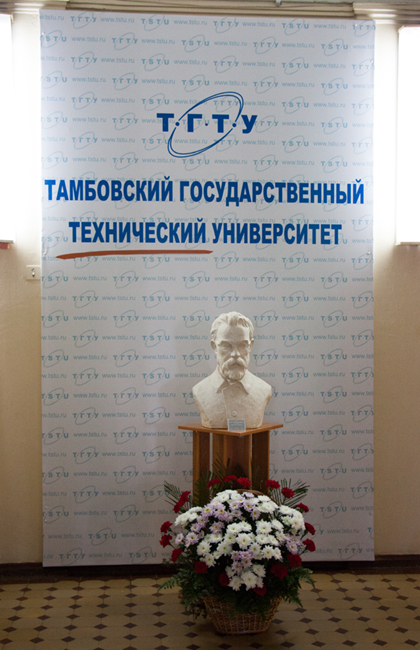 About 60 years of Tambov State Technical University history promoted it as Primary University for Regional Economy, supporting and developing economy, science, education and culture in Tambov region. The University cooperates with educational institutions, academic and industrial research institutes, high tech enterprises and corporations as stakeholders. Research and innovative activities in TSTU are strategically planned and managed by the Department of Science. The research is conducted in 150 scientific and research laboratories, 8 scientific and educational centers, 3 centers of shared access, 14 spinoff companies. There are 14 leading scientific schools functioning in TSTU. 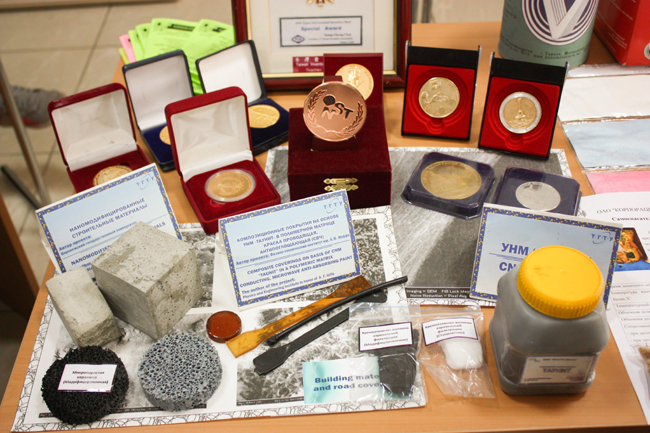 They are headed by famous and well-known scientists, recognized by Russian and international academic community. 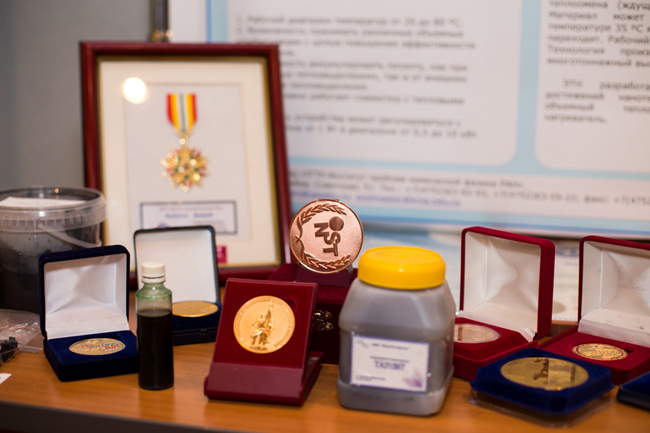 High level of research results received by TSTU scientific schools is proved by publications with high citation index, number of patents, active participation in national, federal and regional target programs, exhibitions and conferences. 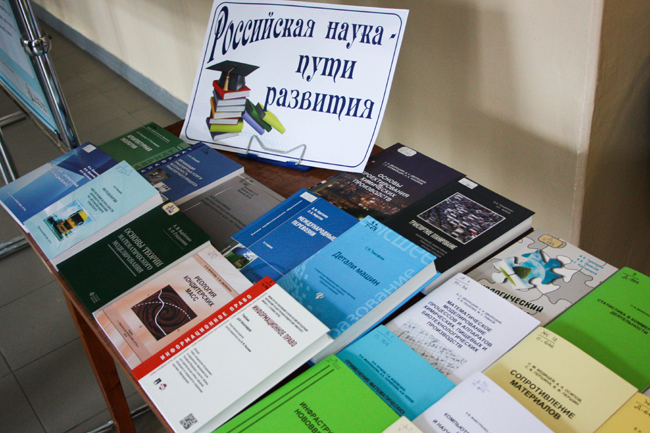 The university has 8 specialized committees having the right to award degrees of Candidate of Sciences and Doctor of Sciences in 15 scientific directions. 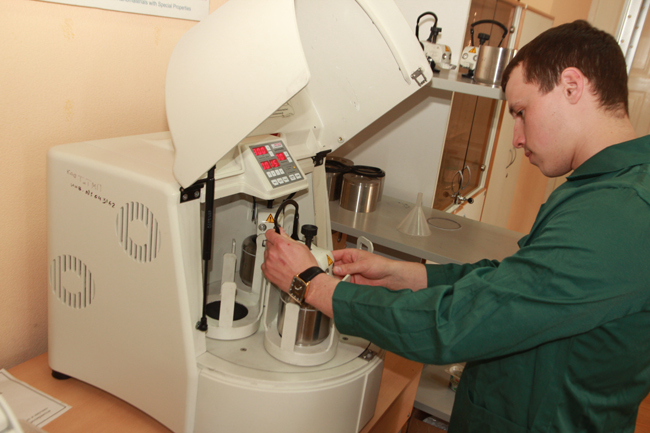 TSTU offers a wide range of post-graduate courses leading to the award of the Candidate of Science Degree (corresponding to Ph.D in Europe).